5/5 rating based on 507 reviews. 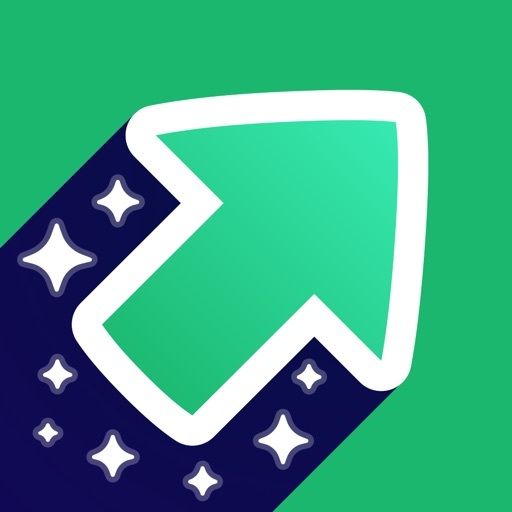 Read all reviews for Imgur - Meme & GIF Maker for iPhone. Imgur - Meme & GIF Maker is free iOS app published by Imgur, Inc. I do not appreciate the ads. Stop forcing us to write a review. This app is horrible. I have been using this app for a while, and have seen it’s many UI incarnations and versions. Recently (a few months ago) they implemented ads. These ads infest the mobile app, and interrupt longer posts that people make. People in the community have began putting random text to prevent ads from showing up on their posts. Ads below the post are incredibly easy to click usually redirect. You don’t even have to tap on the ad, as swiping over it will still open its content. Don’t get on your iPhone/iPad/iPod to use Imgur, instead, go access the website via your PC because you can block the ads, and avoid the DREADFUL bugs and laggy UI the app has. I can’t (for some odd reason) scroll through more than 3-4 images without my phone getting super hot, then freezing on me. I’ve got a newer phone, this is ridiculous. Imgur used to be good, and I don’t mean a week ago or so; I mean that Imgur (the app) and it’s community and people were GOOD, now not so much. Just get on Reddit. Ads....I find it hard to believe you weren’t making enough money to maintain a profit/ the site before the update. You’ve also been censoring the community more, likely because the companies paying for the ads want it that way. I always knew one day that ad revenue would become the focus on Imgur. I also knew that was the day I would uninstall Imgur. I’ve held on longer than I thought. Goodbye Imgur.